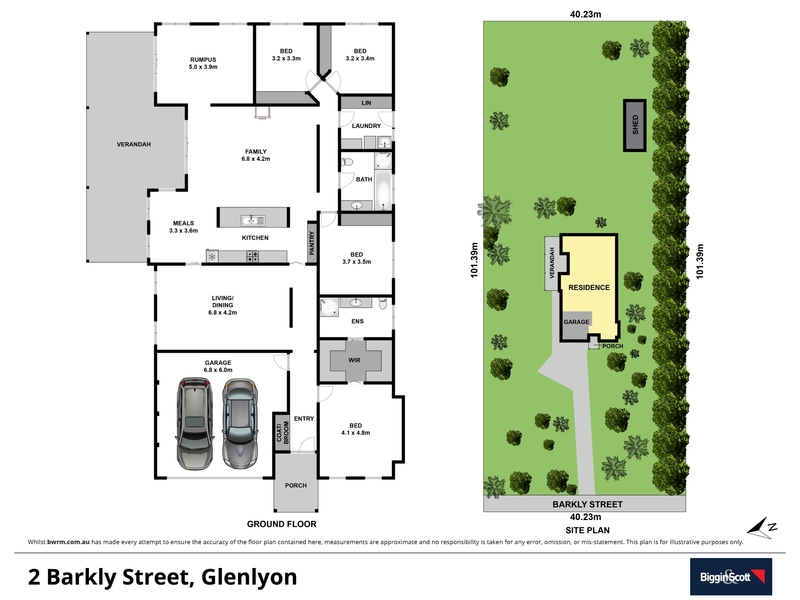 A fabulously spacious and substantial 4-5 bedroom home set on 1 acre of level land in the welcoming township of Glenlyon, 10 minutes’ drive north east of Daylesford and a short walk to the renowned Glenlyon Store. If you love to live large and entertain then this is the property for you! Meticulously designed to provide expansive indoor-outdoor living that incorporates two enormous living areas and rumpus room, plus a wide undercover patio. At the heart of the home is the superb kitchen where you can cook up a feast while still being in the thick of the action. A beautifully established property with 2 road access, huge lockup garage/workshop, rainwater tanks and a bore.